Walmart’s success with digital investments over the last few years has resulted in strong growth of in-store and online sales. During the last quarter, Walmart’s US ecommerce sales grew 50% year-on-year and Walmart management expects a 40% increase in US ecommerce sales over the next fiscal year. US in-store sales also had a solid growth of 2.7% during the last quarter. As a result, the stock price has increased 60% over the last year. Walmart continues to add new, convenient features to its mobile app, with the goals of saving the consumers’ time and money, and improving the shopping experience. 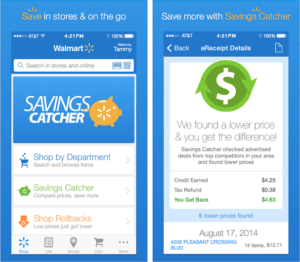 Current popular features include its own digital payment platform, Walmart Pay, which aims to speed up the checkout process, and a popular price matching tool, Savings Catcher, that encourages consumers to trust the prices at Walmart. 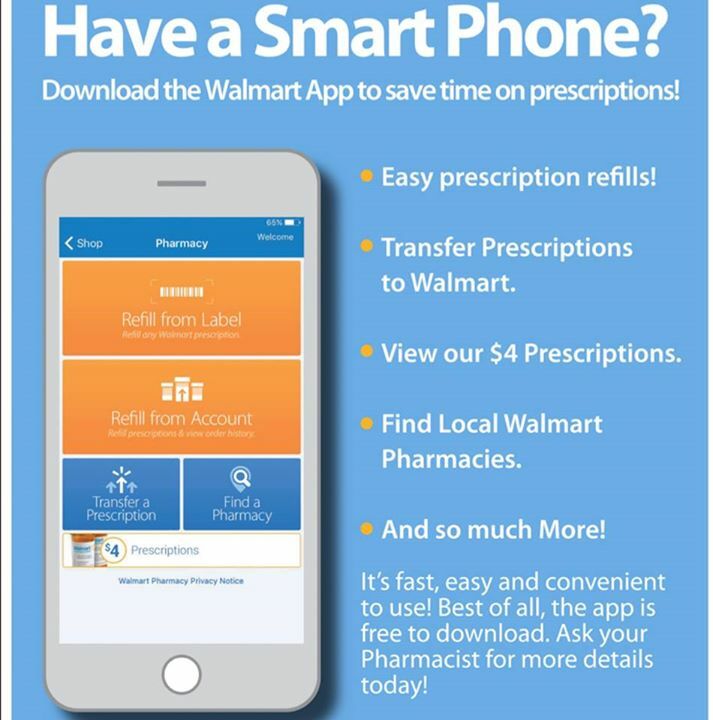 One recent upgrade is allowing shoppers to quickly order refills and manage their prescriptions within the app, and setting up “express lanes” in stores for customers who have placed orders via the app. For the pharmacy service, the upgrade helps support a high-traffic part of the business and makes the app stickier to more customers. However, Walmart knows its advantage is its large physical store footprint — 90% of Americans live within 10 miles of a Walmart store. 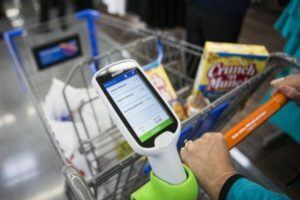 Thus, Walmart has also leveraged technology to improve the in-store customer experience in many ways. Here are some innovations that the company is testing and rolling out to more stores. 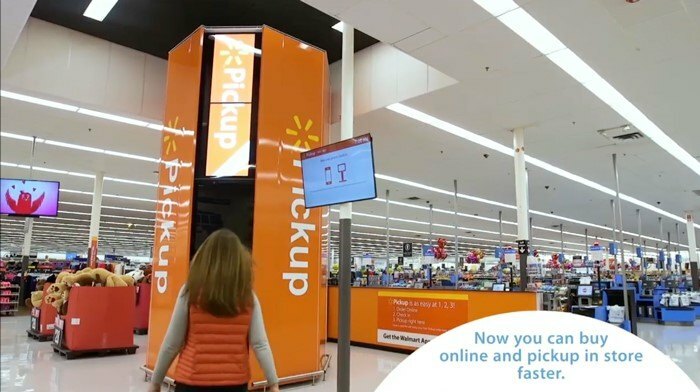 Walmart allows customers to order online and pick up in stores, and the company continues to test various options for improving the pick up experience. Below is a Pickup Tower where customers can scan a barcode sent to their smartphone and quickly pick up their online order. Walmart is rolling out the Scan and Go technology to more stores after a successful test. This technology allows customers to avoid the negative experience of long checkout lines. 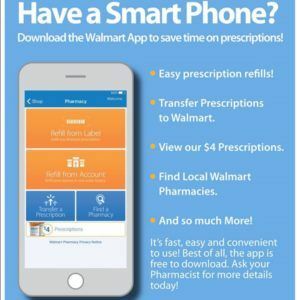 Customers can use their smartphone or a Walmart-provided handheld device to scan items as they shop, pay directly on the device, and exit the store through an express lane where they show their receipt to a Walmart associate. 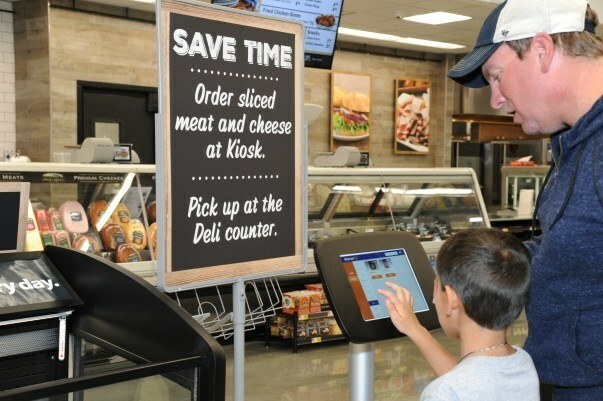 Some stores are experimenting with a kiosk system where customers can place a deli order, go do other shopping, and come back to quickly pick it up. The company sees potential to expand this service to other areas such as pharmacy, auto care center or anywhere that requires ordering or appointments. 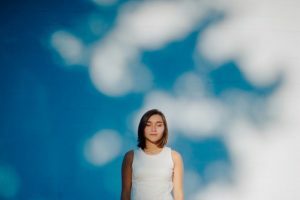 Walmart is also innovating on the back-end operations and in process of building the world’s largest private cloud, with the capability to process 2.5 petabytes of data per hour. At its HQ, the company created the “Data Café”, a high-tech analytics hub staffed with analytics experts that others teams can consult. 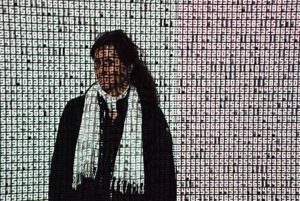 Data processing time has reduced from weeks to minutes and allows teams to more quickly generate insights and respond to the market. Through this investment, Walmart strengthens its data analytics capabilities and captures value by becoming a more nimble player with stronger understanding of its business, and ultimately leading to higher sales and operating efficiencies. In 2017, Walmart launched a pilot with IBM and China’s Tsinghua University to use blockchain to digitally trace how pork products in China move from farm to table. 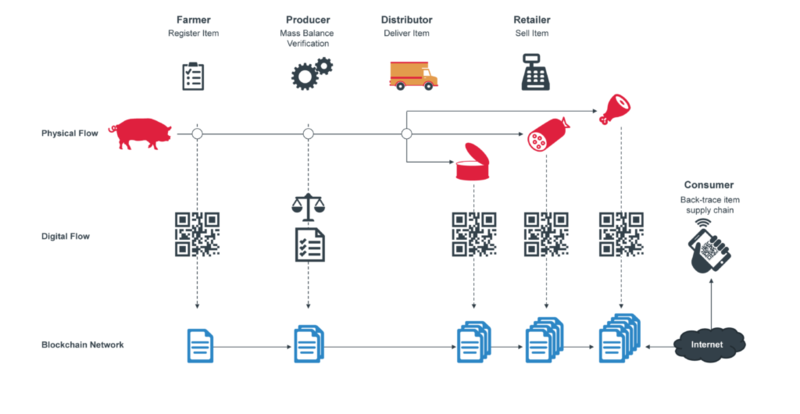 In a similar test done with tracing mango supplies in the US, Walmart found that utilizing blockchain to trace the food cut the time from days or weeks to just two seconds. (The technology comes from an open source project based out of the Linux Foundation). The value created with the blockchain technology include: higher accuracy than paper tracking and manual inspections due to constant cross-checking, broader accessibility so multiple companies can easily access or share data, higher security, and shorter time needed to trace back to a source of contamination. The value captured is potential monitoring cost savings and supply chain efficiencies, and stronger consumer confidence and sales for Walmart if the company can reduce outbreaks and increase response times when issues do arise. Although the technology and testing are in the early stages, the initial results are promising and Walmart is taking a good first step to evaluate these technologies for its business. Thank you for your post! I find some of the digital initiatives that Walmart is testing very interesting, and would love to see them applied in many grocery stores. But even with the improved in-store experiences, I struggle to see how Walmart’s traditional footprint advantage continues to be an advantage in the future. With Amazon and other delivery options reaching more areas and providing convenience, Walmart, in my opinion, will have a difficult time differentiating. I think maintaining their “Every Day Low Prices” strategy will be critical, and I hope they are able to do so while embracing digital technologies ways that are appropriate for their business model. Thanks for your post. It will be very interesting to see how the next 10 to 20 years play out in the continued fight between Amazon and Walmart. Traditional brick-and-mortar retailers will be the big losers. As it looks today, Amazon is poised to gobble up the world. But it is unclear in my mind where Walmart will land. While Walmart has posted some impressive growth in e-commerce, I question whether they will be able to keep up with Amazon in the long-run. Nice post. I worked with Walmart for the blockchain project. They are really trying to be innovative. However, their execution capabilities are very low. In order to implement all those breakthrough ideas, they need to change their org structure, processes and culture. In the blockchain project, Walmart was very slow and inflexible to adapt the technology despite the appetite for innovation. Hence, I think Walmart is gonna stay as loser for a very long time.